planning was so worth it! Chris and I drove down to Virginia Beach for the day and we were able to catch up and grab lunch on the water before their session. 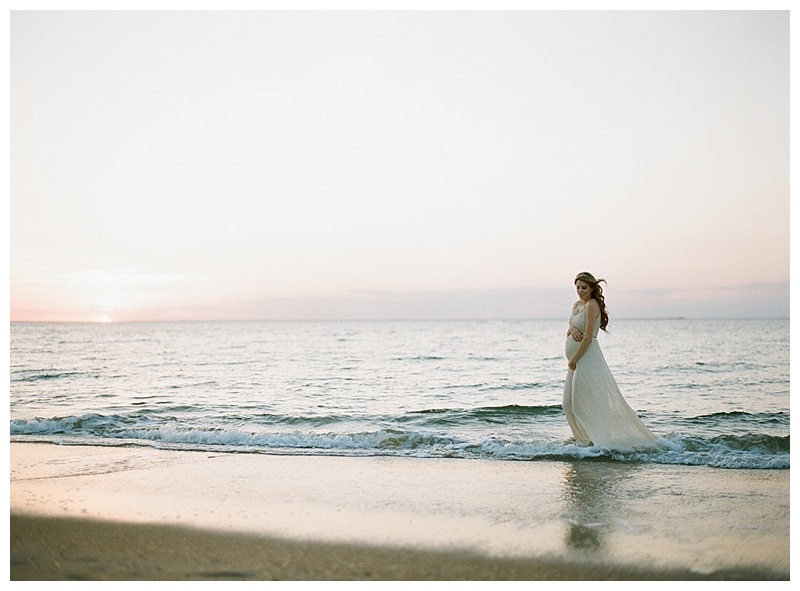 We were then blessed with a beautiful sunset and serene beach to showcase the love of this sweet family. I am so excited for them as they welcome their new arrival this summer! 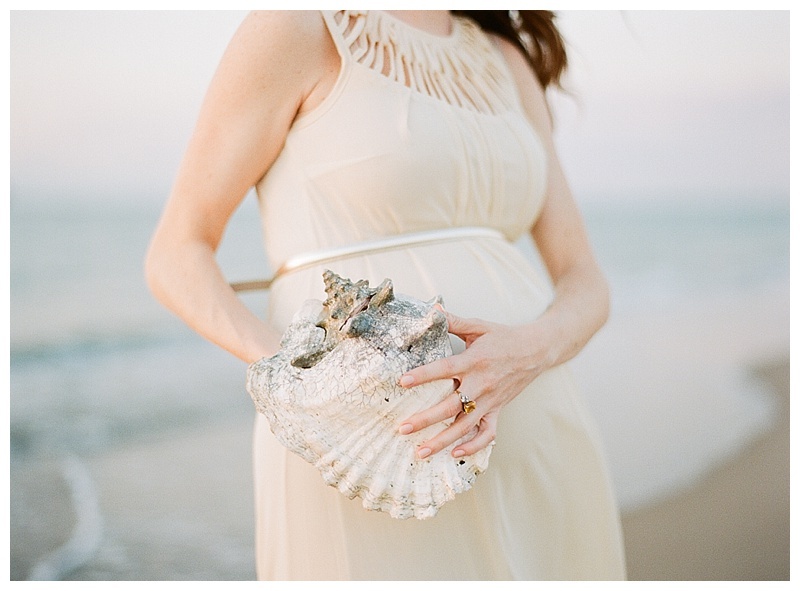 Please enjoy some of my favorites from this Virginia Beach maternity session! I’m so honored to also have this session featured on The Fount Collective, a beautiful blog highlighting fine art motherhood photography.